I picked up Ran Segall's extra credit course on advanced webflow techniques. 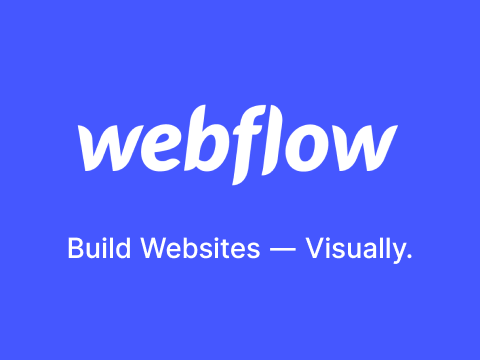 I'm excited to get into it and start polishing some of my webflow skills. If you have seen his master class or his Youtube channel, Flux, you should check them both out. It wasn’t so long ago that many a PC user was clamoring for a Dark mode on Windows 10. Now that they have it, things are swinging in the opposite direction.